Facing my computer for almost nine hours at work makes my eyes dry and tired. I only have few hours to rest my eyes and I will face my laptop at night when I'm at home. As much as possible, I have to do something that is away from my keyboard. A few years ago, I started buying books from Summit Publishing. I got interested on their books with their covers and it's really different from the others. They have good content that makes me so kilig! (Feeling teenager) I started to buy their books last 2010. Wow! Feels like it was only yesterday. As much as I would love to read it slowly and I don't want to end it so fast. But I can't resist to read the next chapter what will happen next. 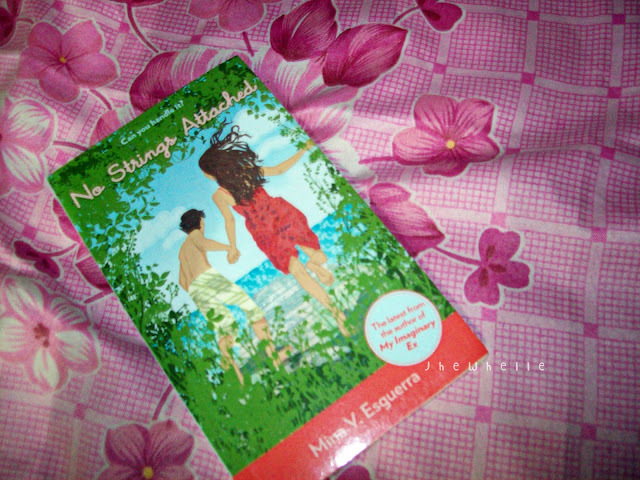 I recently bought No Strings Attached, I even tweeted about it. 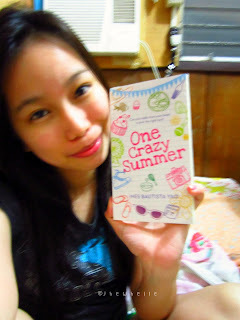 And my latest book: One Crazy Summer. 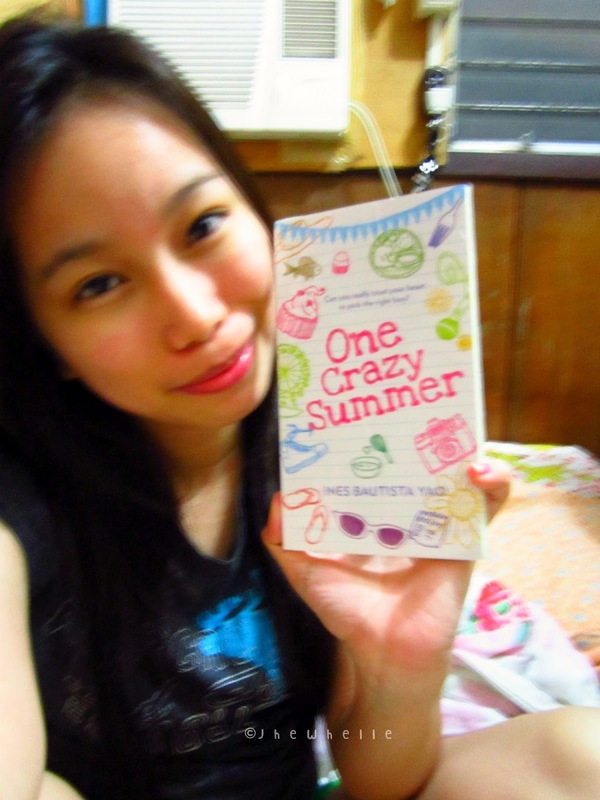 Excuse my pa-cute blurry photo. HAHA :D I'm so excited to read this. I will recommend these books if you want something new to read. You can buy at National Bookstore and Fully Booked. 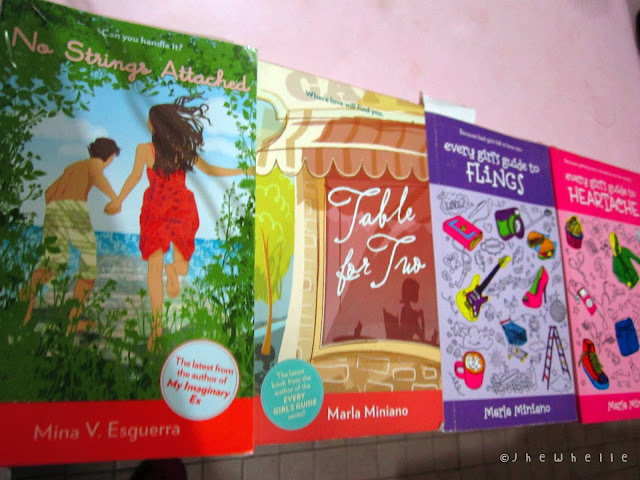 I haven't read them yet as they have been borrowed by my friend. when choosing books, the look of the cover must appeal to me, too! these look and sound like great reads. thanks!